It'll last through breakfast and beyond. A lot of women find most liquid lipsticks a bit too much: too dry, too flaky, or too hard to apply. And you know what? They shouldn't be that way! Below, four girls share how the new Maybelline Superstay Matte Ink liquid lipsticks converted them to liquid lippie lovers. TIP: The right product and pre-application routine are essential for a perfect matte finish. Exfoliate your puckers with a lip scrub before anything else, and swipe on some lip balm to seal in moisture before applying the lipstick. TIP: Too busy or lazy to retouch your lippie? 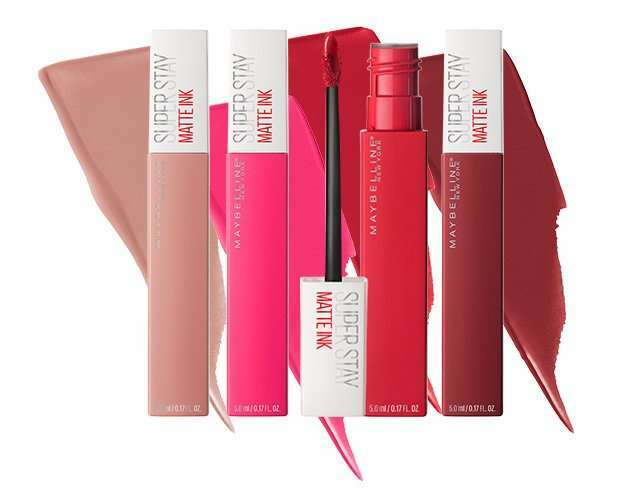 The Maybelline Superstay Matte Ink liquid lipsticks promise to deliver an intense, non-drying matte finish that can last for up to 16 hours. Use it with a lip liner for best results! 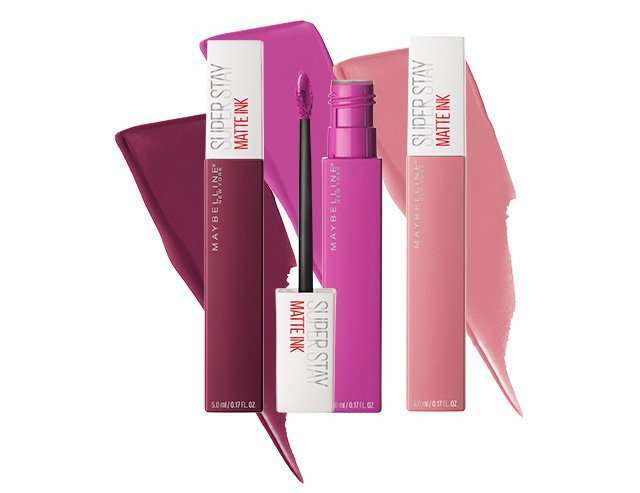 TIP: Maybelline Superstay Matte Ink liquid lipstick's Elastic Ink technology lets you achieve full coverage with one swipe. Use the arrow-shaped applicator to fill in your lips precisely. Can't make up your mind about which shade to get? Try the shade Lover—it's Liza Soberano's fave! 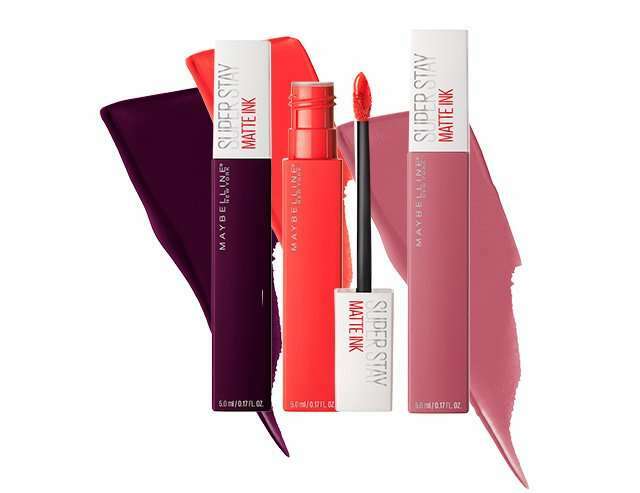 TIP: Maybelline Superstay Matte Ink liquid lipsticks are both waterproof and transfer-proof. Don't worry about removing it—you can wipe it off with an oil-based makeup remover like the Maybelline Lip and Eye Makeup Remover. 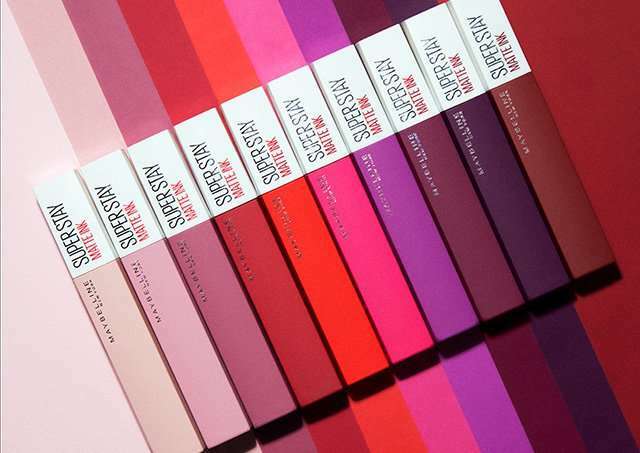 Maybelline Superstay Matte Ink lipsticks are available at all Maybelline counters nationwide for only P299. and partner eTailers such as LAZADA and BeautyMNL. For more information, visit Maybelline's Facebook page.